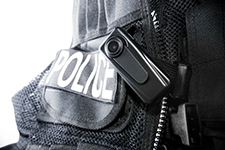 As police departments across the United States embrace the use of police body-worn cameras, it is imperative that prosecutors be involved in the process as early as possible. The cameras will inevitably capture a great deal of evidentiary material that will be used in every type of criminal prosecution. Thus, systems and policies must be developed to ensure that this evidence is properly captured and delivered to the prosecutor in a timely and usable way, and that prosecutors have the resources to view, store and redact the recordings. One way prosecutors can get the word out about what they do and how they serve their communities is through newsletters and annual reports. Here are a few examples from prosecutors around the country. 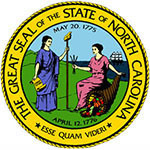 The Committee: Established in 2013, the NCCDA Best Practices Committee includes both elected district attorneys and senior assistant district attorneys, who represent a diverse collection of the state’s districts. 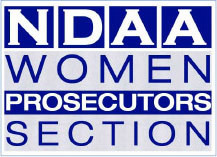 The committee recommends procedures that enhance the truth-seeking function critical to all investigations and prosecutions; analyzes ethical issues and generates updates for prosecutors on cases and rules that affect the ethical obligations of prosecutors; and develops efficient and effective management procedures and guidelines for the processing of certain case types and issues. 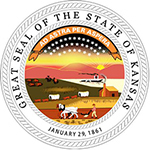 The Committee: The KCDAA’s Best Practices Committee has 20 members, both elected district attorneys and assistant prosecutors representing small, medium and large jurisdictions from different parts of the state. The committee meets in person at least four times per year and corresponds over email or by conference calls in the intervening months. 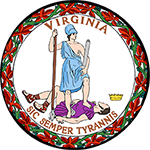 For an overview of the committee, click here. As we know, prosecutors must be fact-based and fair in the pursuit of justice. Prosecutors cannot base their judgements on whim, bias or hunches. Studies have shown that all people have implicit biases that could influence their decisions. 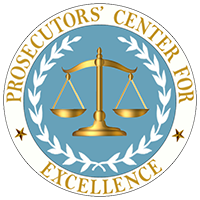 Training can help prosecutors to understand this issue and provide strategies for assuring that prosecutorial decisions are based on the facts and not predisposed by irrelevant implicit biases.